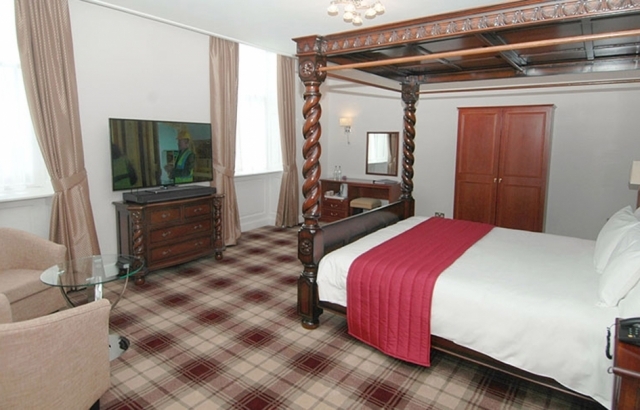 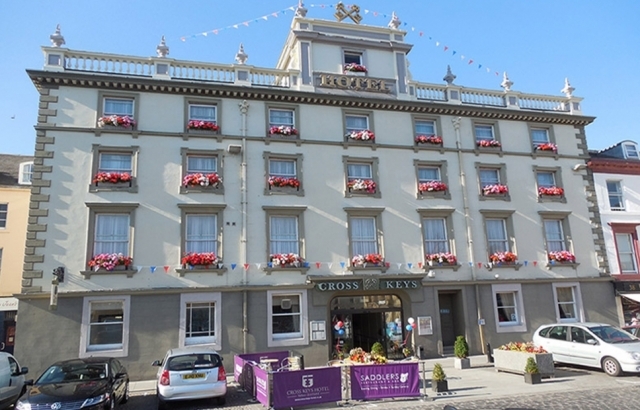 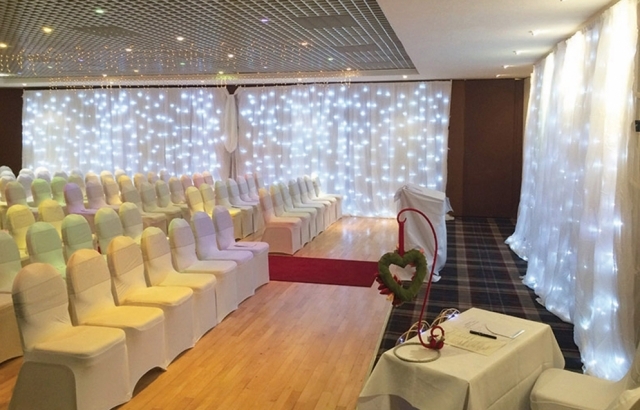 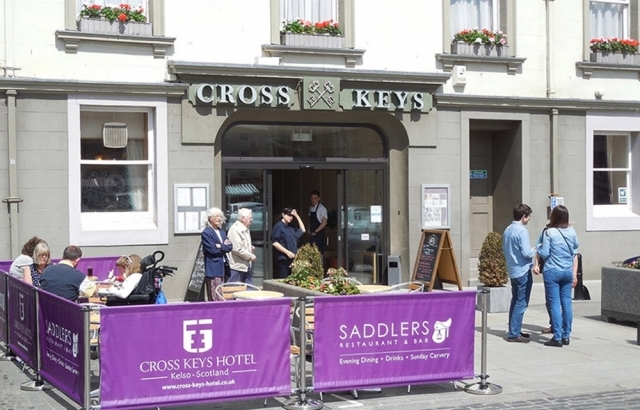 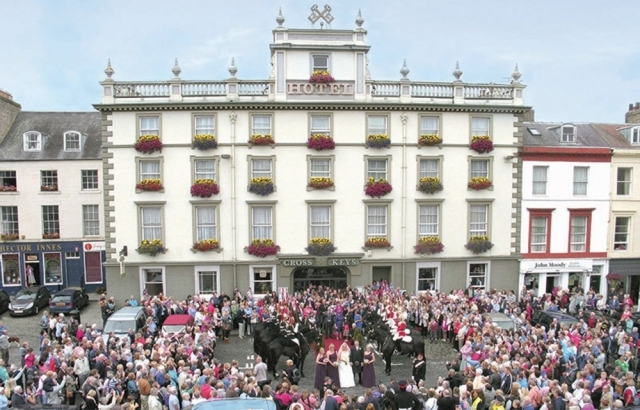 The Cross Keys Hotel commands a major location in the beautiful Borders Georgian town of Kelso. 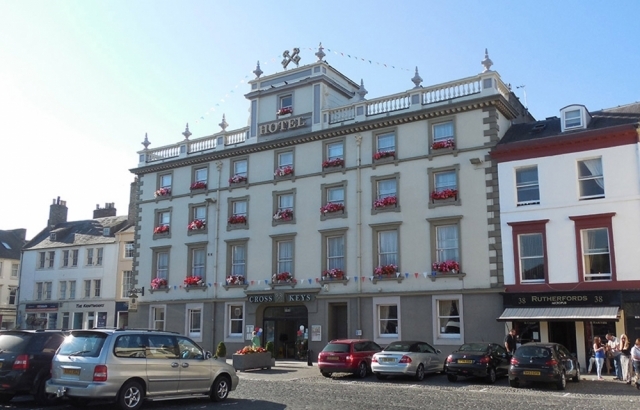 The hotel, built in 1769 has a fascinating history, it has always been at the heart of the social scene in the centre of the large square. 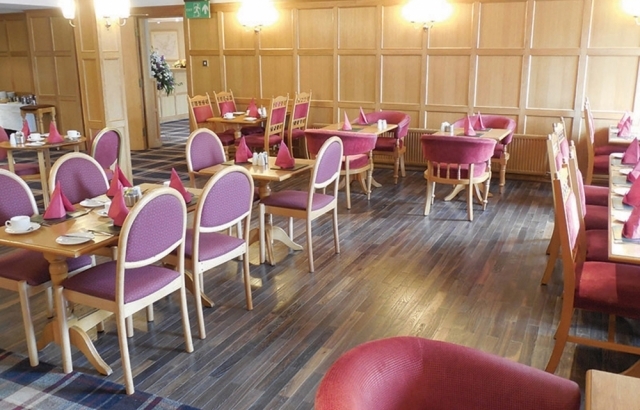 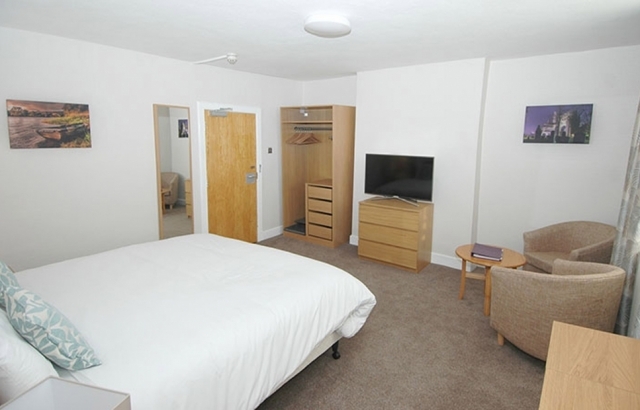 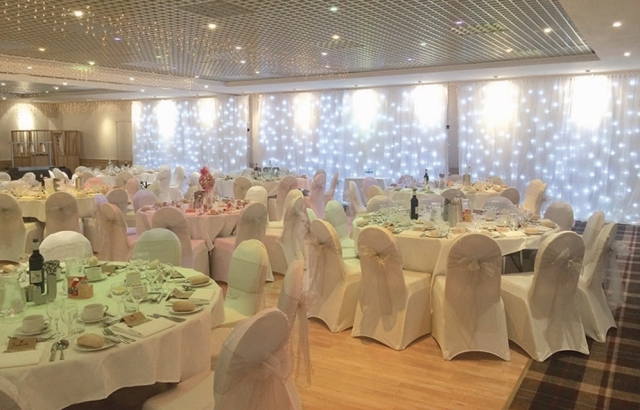 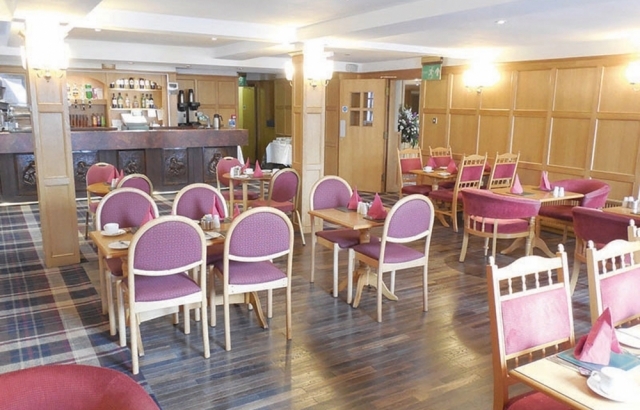 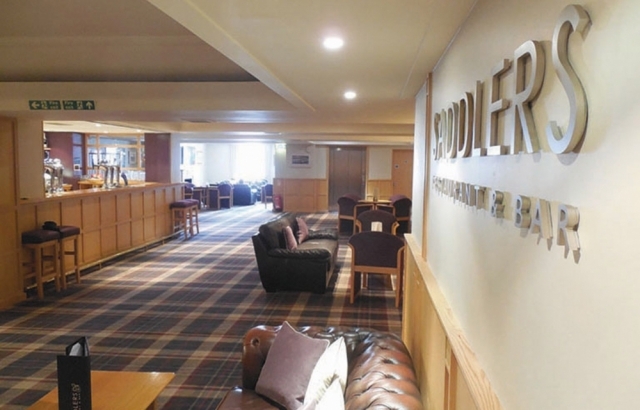 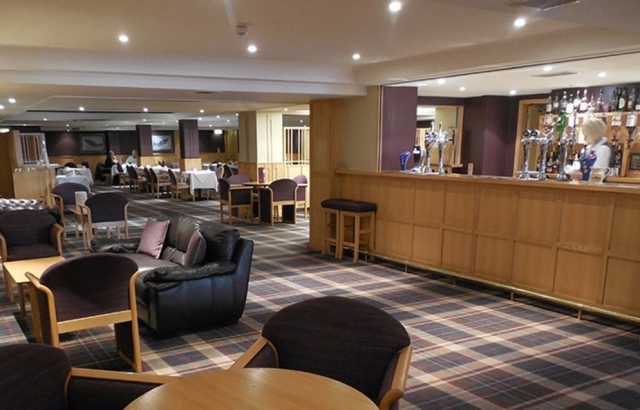 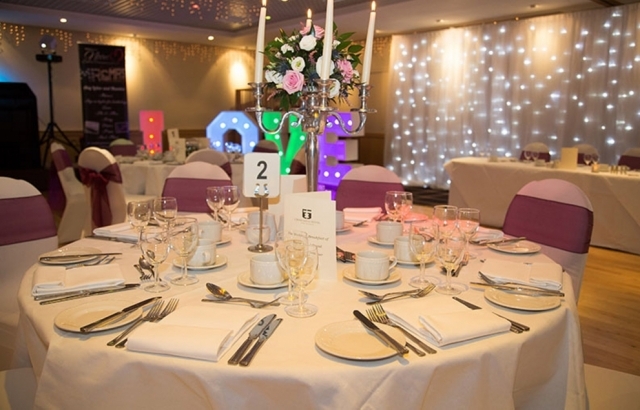 With 26 bedrooms, comfortable lounge and a restaurant to be proud of, the hotel serves a wide range of dishes made from locally sourced food wherever possible and an abundance of lighter bites available throughout the day. 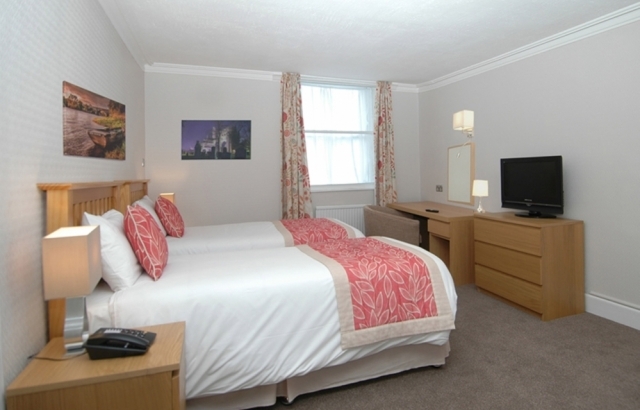 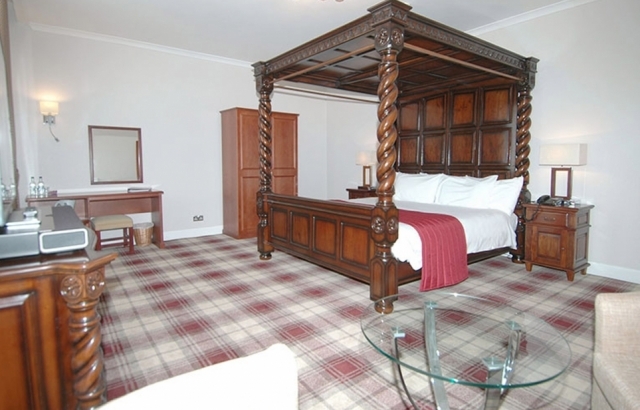 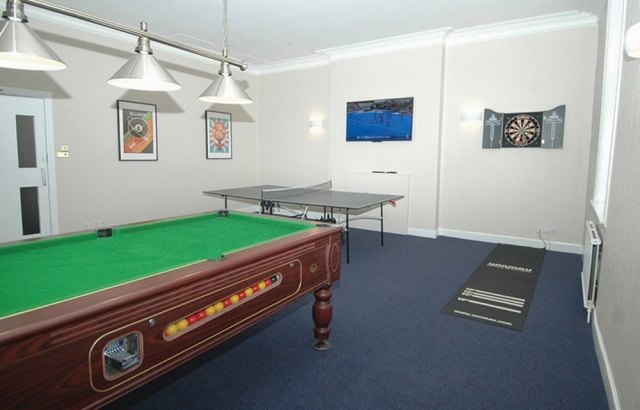 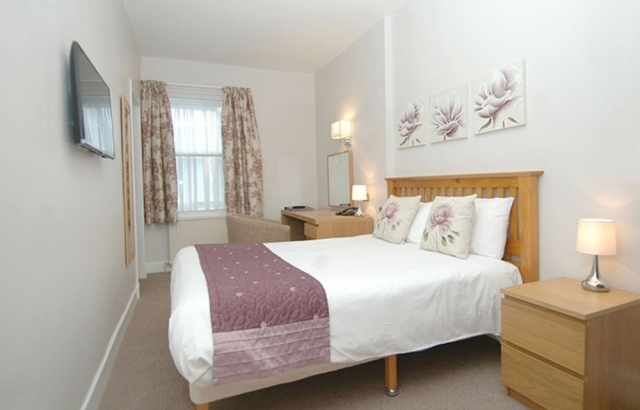 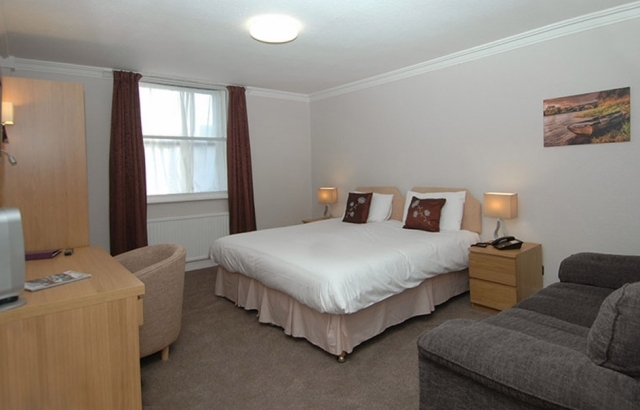 The area is rich with places to visit, the beautiful Floors Castle and the ruins of Kelso Abbey are just two of the many historical houses and Abbeys within the area, and with Edinburgh being just an hour away, what better a place to base yourself to explore the Borders and relax in a home from home hotel.